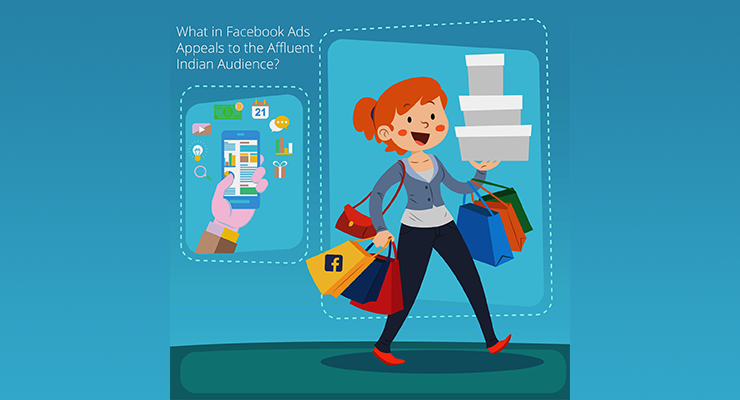 Google Shopping is extensively used as a Search Marketing solution to sell products online and is one of the most popular ad formats for retailers to use. 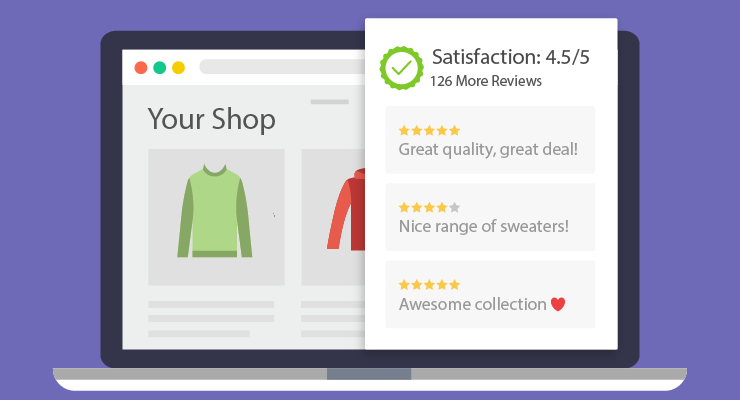 At its core, the product feed is the most vital part of the process and E-Commerce retailers need to ensure that they keep the product feed completely up to date and submit only the latest data about their products in order to reach the right customers. 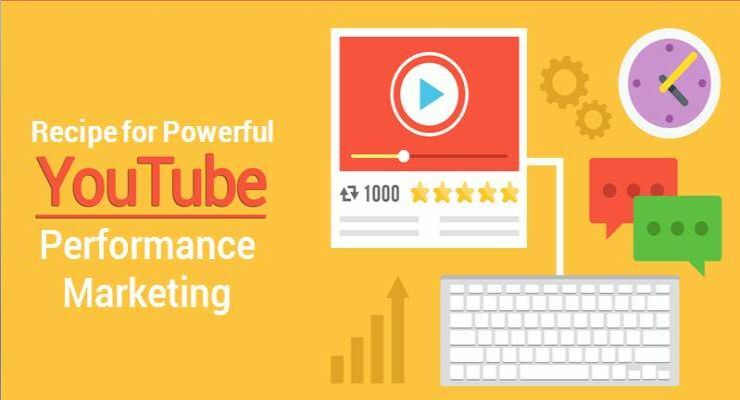 Google Shopping has become a very popular ad format for eCommerce businesses as it drives higher ROI than any other PPC channel, but all that can change if you have low-quality product feed. 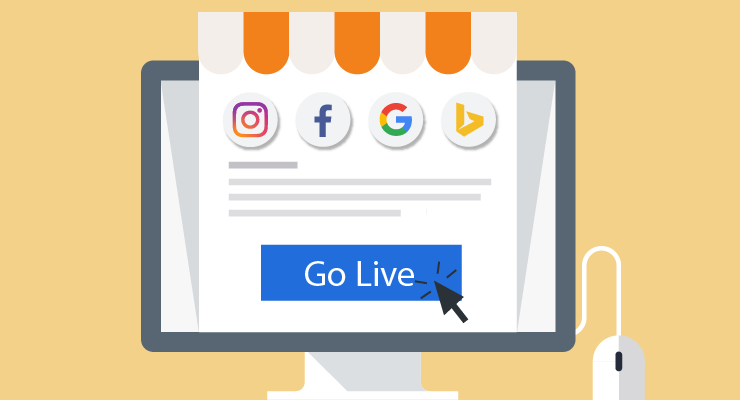 If your product feed does not meet Google’s requirements, you will start seeing a slew of Feed Issues when you upload your product feed on Google Merchant Center. 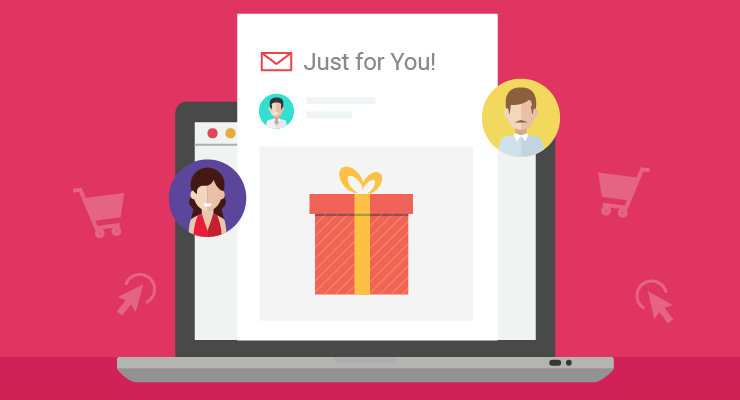 These issues negatively impact the performance of your Google Shopping campaigns and can also lead to account suspensions. 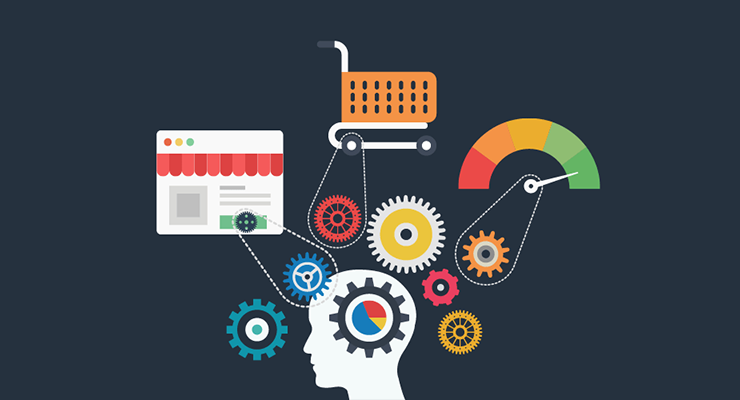 Therefore, we’ve created a list of the most common Google Shopping Feed mistakes that E-Commerce retailers make and how they can fix them. 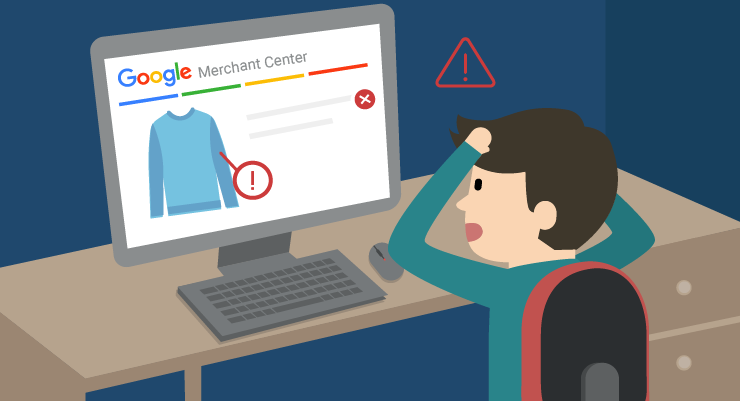 The first thing to do when you create a Google Merchant Center account is to claim a domain. The problem arises when the product feed does not have the correct domain name for your product URLs that match the one you have claimed on GMC. 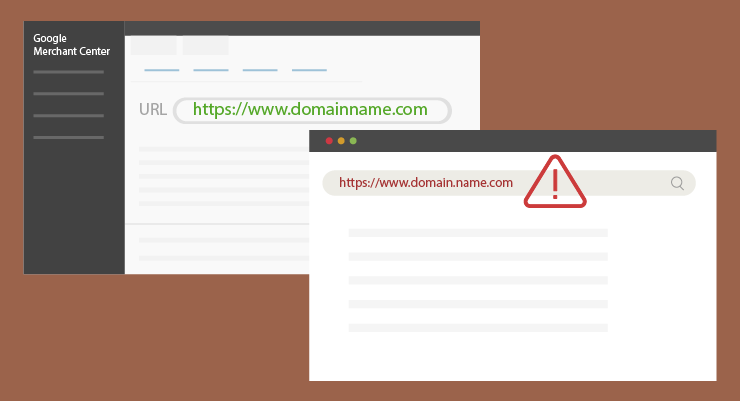 For instance, when using Shopify, there’s an option to have alternative domain names, which can lead to this error if the original domain name is not correctly entered. Solution: To avoid this mismatch in the Google Shopping Feed, always ensure you’ve entered the same domain name that you’ve claimed in Google Merchant Center and not the one you’ve changed to. 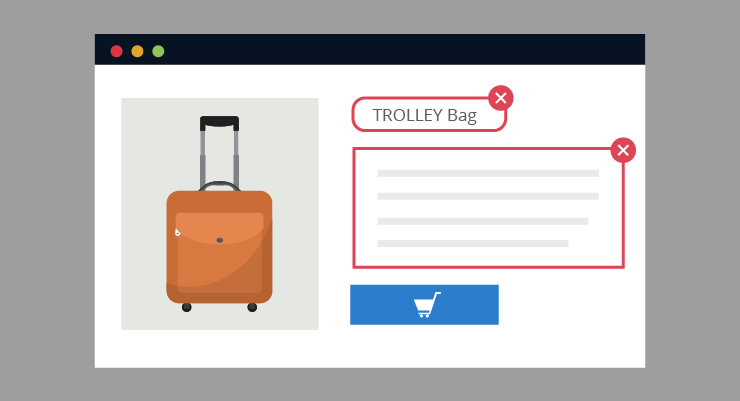 It is important for E-Commerce retailers to have an updated product feed to correctly display the in-stock product with the right attributes. Delay in updating key product attributes such as availability, price etc. can lead to businesses losing customers. Also, manually updating these fields is not recommended because it can be time-consuming. Solution: Google’s schedule feature is a great solution but it has its own limitations i.e. it is only compatible with HTTP, SFTP and FTP. 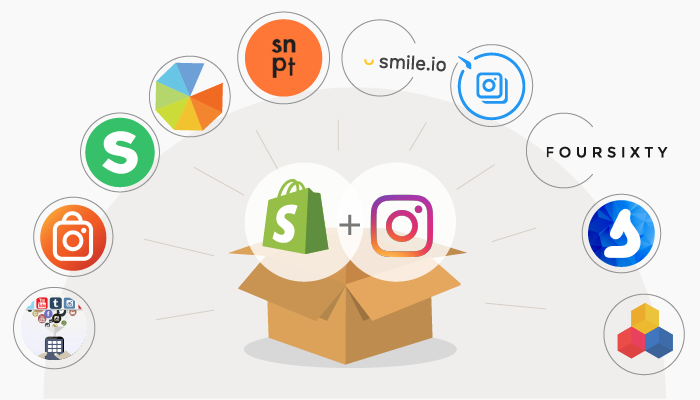 Instead, you can make things easier by using the Content API for Shopping to sync your product feed. It is super efficient and works in real-time. 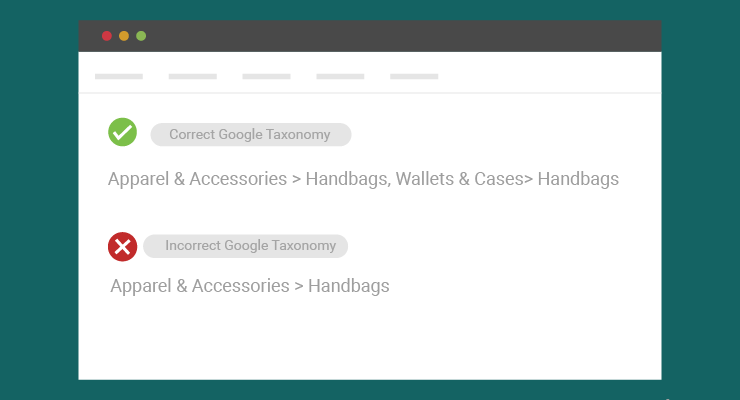 While choosing the category for the products entered in your product feed, Google needs merchants to categorize their products according to their Product Taxonomy. 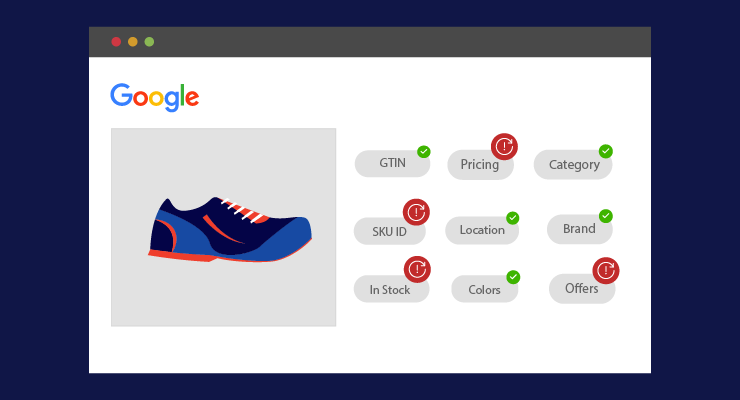 Many retailers end up using their own categorization instead of Google’s taxonomy and this leads to an error. Solution: The easiest way of fixing this is to ensure that you use the categorization specified by Google in the ‘Google Product Category’ field. Keep in mind that the more detailed the categories are, the better. Here’s a list of available Google Product Taxonomy. 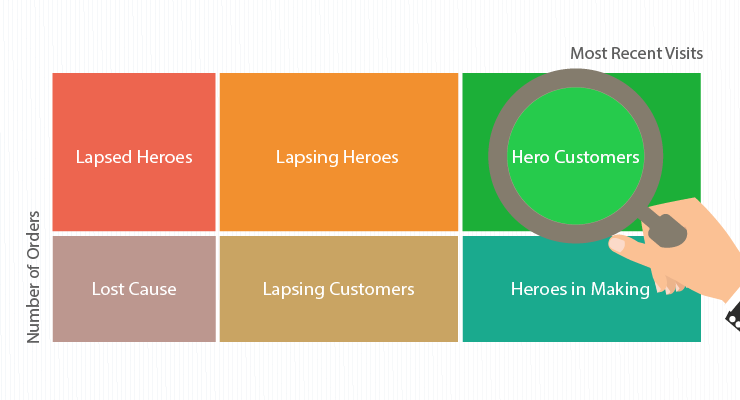 There are certain key elements which Google requires you to have on your product landing page. These include title, description, availability, currency, image, price, and buy button. Without which your product feed will surely be disapproved. Solution: The solution to this is to simply incorporate these elements in your product landing page. 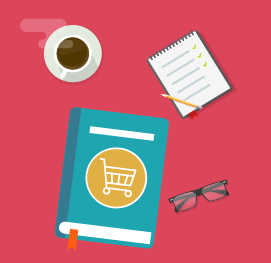 You can check out the complete landing page requirements for Google Shopping Ads here. It may happen that some of the products you offer are on discount. 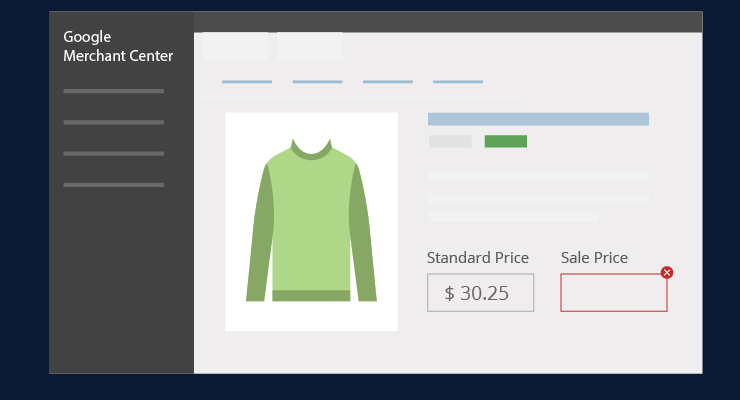 In this case, retailers need to fill in the sale price attribute instead of updating the price attribute. 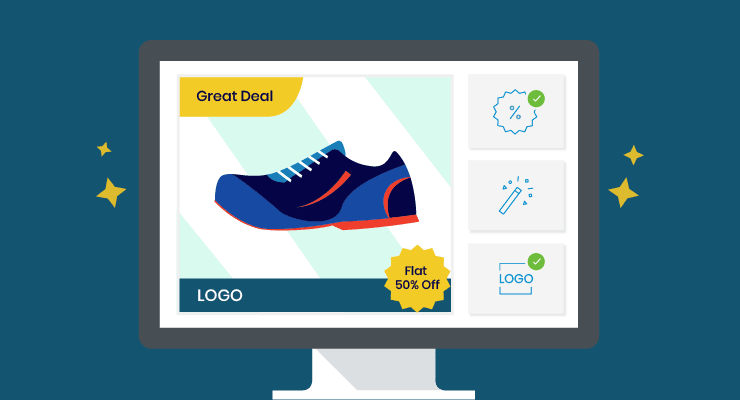 You also have to ensure that the Sale Price is correctly displayed on your product landing page. Not configuring this properly can get your product feed disapproved. Solution: To avoid this, be sure to fill in both the fields i.e. price and sale price when you wish to sell your products at a discounted rate via Google Shopping. 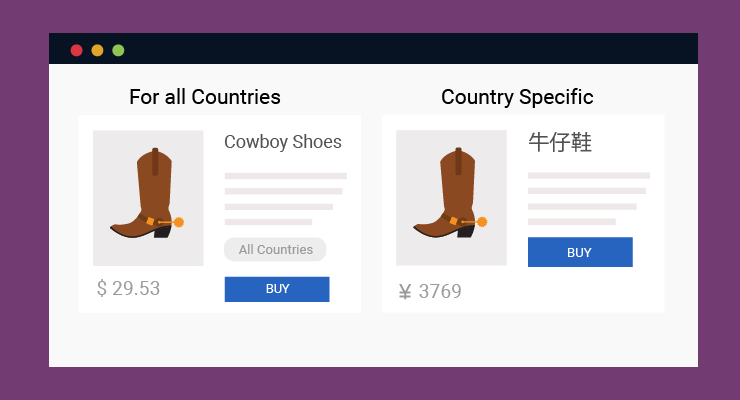 If you’re selling your products in multiple countries, it is recommended that you upload country-specific feeds, as this reduces the chances of your product feed getting disapproved. 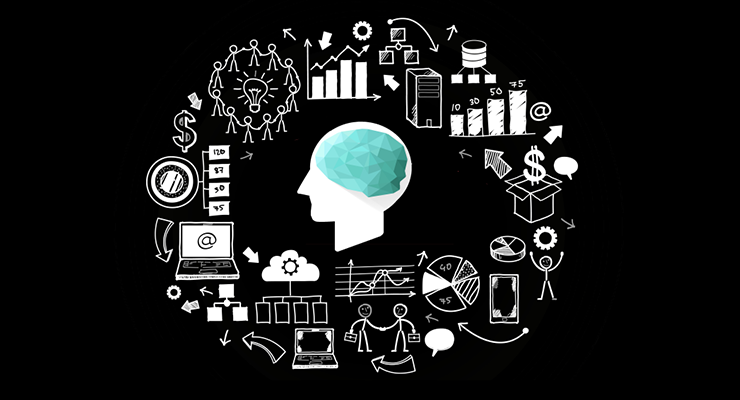 The benefit of having a multi-country feed is that it provides retailers the flexibility to create country-based rules and retailers can also use these supplemental feeds to add product data for certain countries and languages. Solution: This error happens because Google needs retailers to localize their data feed as per the target country. To rectify this, each country’s feed should have product descriptions in their language, as well as the prices in their currency. 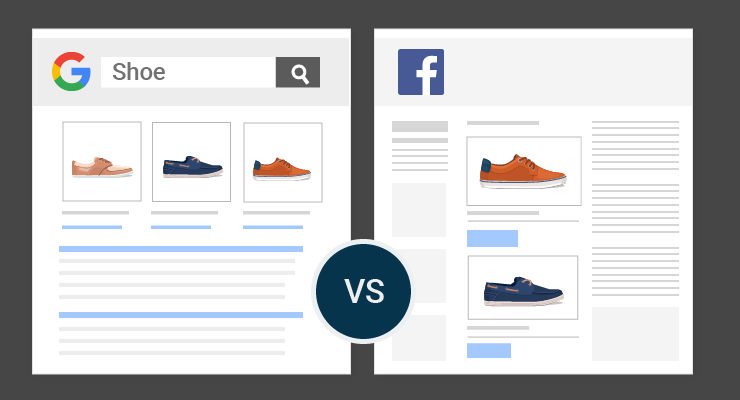 The product’s image is one of the most important parts of its page and having missing or incorrect information regarding that can lead to Google Shopping Feed issues. One of the most common feed issues arises when the image URL is empty or broken or if it has promotional logos and texts. 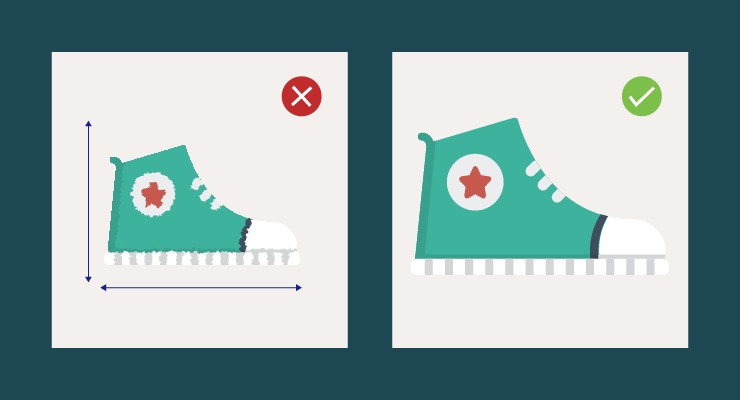 The size of the image is also a concern as the minimum is 250 x 250 pixels for apparel products and anything smaller than that will lead to Google Shopping Feed issues. 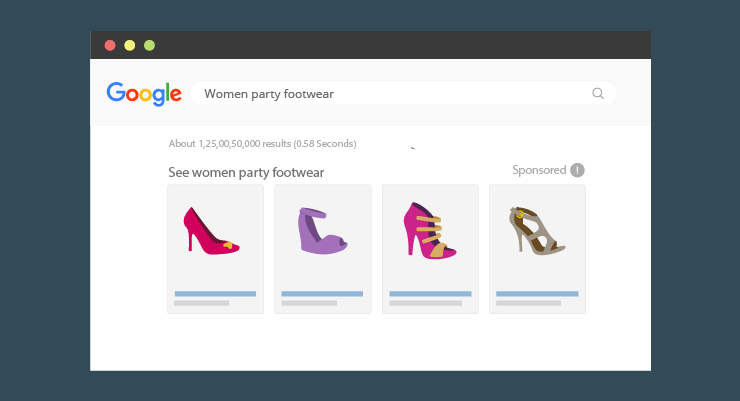 Solution: Fixing Google Shopping Feed issues can be tedious, so it is better to test out the image URLs before you put them in the product feed. 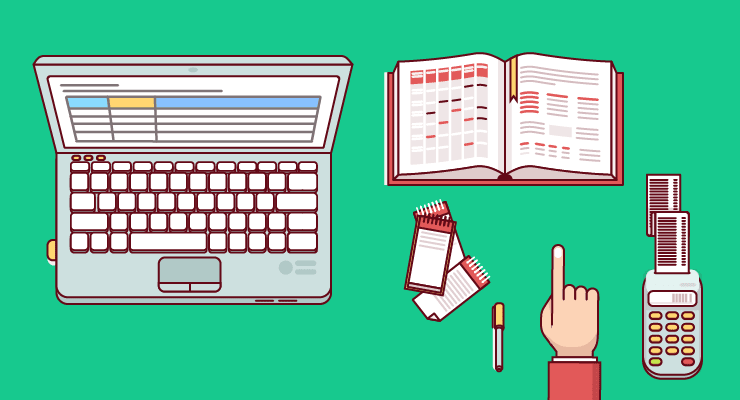 Make sure they lead to working pages and meet the size and quality standards of Google. 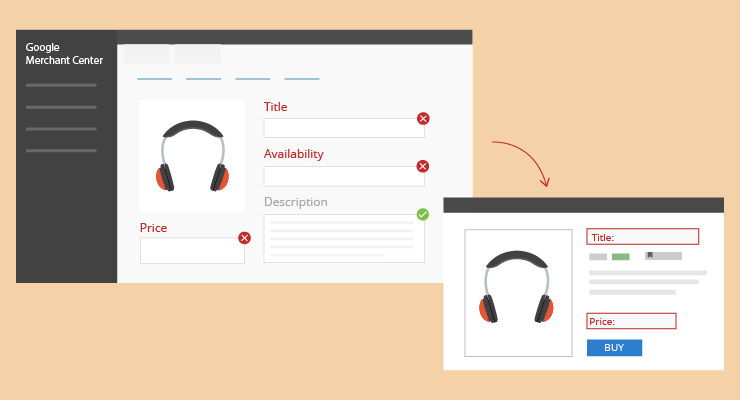 The product’s title and description are the most important parts of your product feed since Google makes use of these when matching retailer’s products with customers’ search queries. Solution: To avoid this, both the fields should be updated using editorial guidelines, which means you should not use block capitals, promotional text, incorrect grammar and extra white spaces in your titles and descriptions. It is mandatory for you to set up your shipping price on GMC if you’re selling in the following countries: Australia, Czechia, France, Germany, Israel, Italy, Netherlands, South Korea, Spain, Switzerland, the UK, and the US. Even then, most of the E-Commerce retailers forget setting up their shipping rules and face the wrath of Google. It is difficult to correctly estimate tax and shipping prices for each of the products, which is why Google offers multiple ways of setting up your shipping cost: fixed-rate, a percentage of order total or carrier calculated rate. Solution: The tax and shipping rules can be set up in the Google Merchant Center using these guidelines. 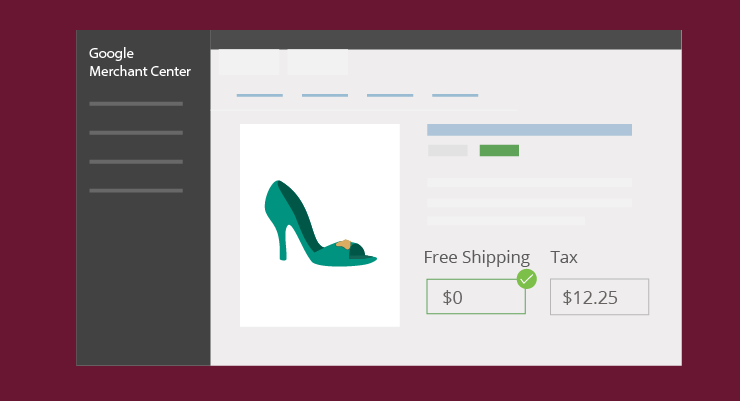 If you wish to offer free shipping to your customers, select ‘fixed rate’ as the shipping option and enter ‘0’ as the value. Setting up Tax price is mandatory for US and Canada only. Retailers selling in other countries can include the VAT or Service Tax (GST) in their price attribute. Facing any other Google Shopping Feed issues? Let us know in the comments section below and we’ll help you fix it. 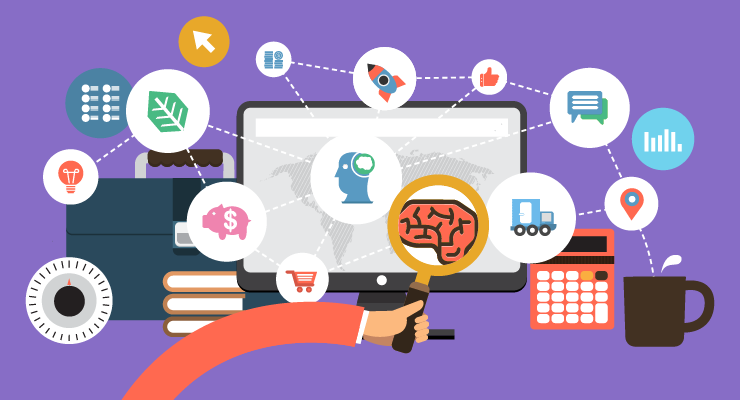 We understand fixing Google Shopping Feed issues can be time-consuming and difficult, therefore, we at OnlineSales.ai have rolled out the Product Feed Mapper that fixes all your product feed issues in 1-click. 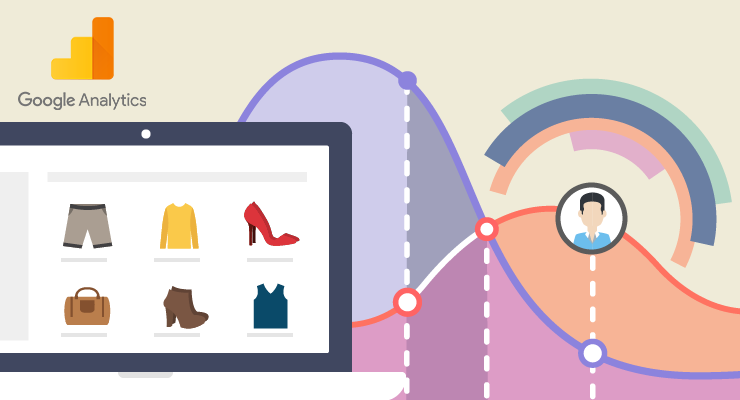 You can contact us via chat or on hi@onlinesales.ai if you want us to optimize your Google Shopping Feed.